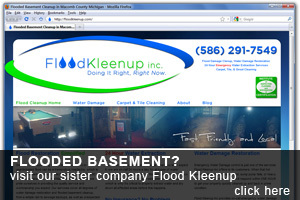 We are a full service flooring company, from sales, cleaning and refinishing. You can visit our show room, or we can come to you. We take pride in our work, so only the best is expected! Lake Shore Floors, a family owned, and operated company. We are IICRC certified, and ready to tackle any task. Whether it be one room, or eight, or commercial; we have the tools, and experience necessary to take care of it; the right way. 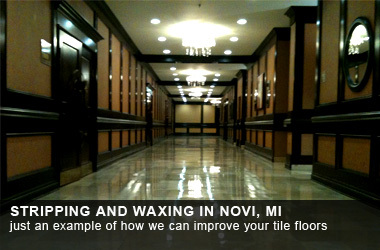 Lake Shore Floors is located in St. Clair Shores, Michigan. Years of experience in flooring, and carpet, tile and grout cleaning, give us extreme confidence in our ability to handle any job we encounter. We take pride in our work. With Lake Shore Floors, you get the best. We use time tested chemicals, that are safe for you and your family; that gets the toughest of soils out of your carpet. We are also an innovative company, switching from the wand to an RX-20 Spin Master, which works harder, and better then a wand. Hitting each spot 5-8 times, instead of the 1-2 times of a wand. During the Tile, grout cleaning process, we spray down a chemical that soaks deep into the pores of the grout. Slowly breaking down the muck and dirt. Once the chemical sits for a while, we hand scrub, and machine scrub each grout line, to make sure we get everything possible out of the grout. Once everything has been scrubbed, we bring in a high pressure, rotary extraction tool. Think of it as a mini power washer, inside of a dome. It's pressure is high enough to break down dirt, but not your grout. You then find the piece you love, and meets all criteria. Our Installers will then come out, rip up the existing floor. 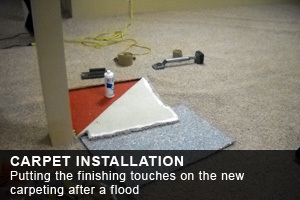 (You may rip up your own) The installers then prep the floor for the installation of your new floor/floors. Our installers are clean cut, professional, and have been with the company for over 15 years. Stripping and Waxing is a key part to keeping a clean, healthy floor. 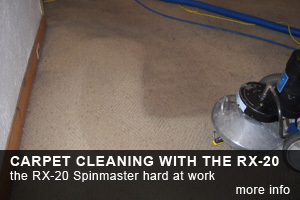 Scuffs, dirt, cuts, yellowing old wax will give the appearance of an old, uncared for floor. With Lake Shore Floors, we can take your “old” floor, and make it look like new once again. We pride our selves not only in our work, but helping the community as well. All the pictures you see on this site, are jobs we have done in and around our local area.